Big Rock Brewery Inc. Announces Closing Of Amended Transaction With Fireweed Brewing Corp.
Calgary, Alberta — Big Rock Brewery Inc. (TSX: BR) (“Big Rock”) today announced that it has closed the amended transaction announced on July 23, 2018, to acquire certain brewing assets and inventory related to branded beer and cider from Fireweed Brewing Corp. (“Fireweed”) (the “Asset Acquisition”), in addition to entering into contract manufacturing agreements whereby Big Rock has been granted an exclusive license to use the Fireweed trademarks and other associated intellectual property (the “Fireweed IP”) in return for a go-forward, capped, volume-based fee with a purchase right to acquire the Fireweed IP. The gross purchase price of the Asset Acquisition was approximately $670,000, less amounts owed by Fireweed to Big Rock. The Asset Acquisition is also subject to a holdback for any post-closing adjustments. The Fireweed IP includes such beverage brands as Tree Brewing, Dukes Cider and Shaftebury. 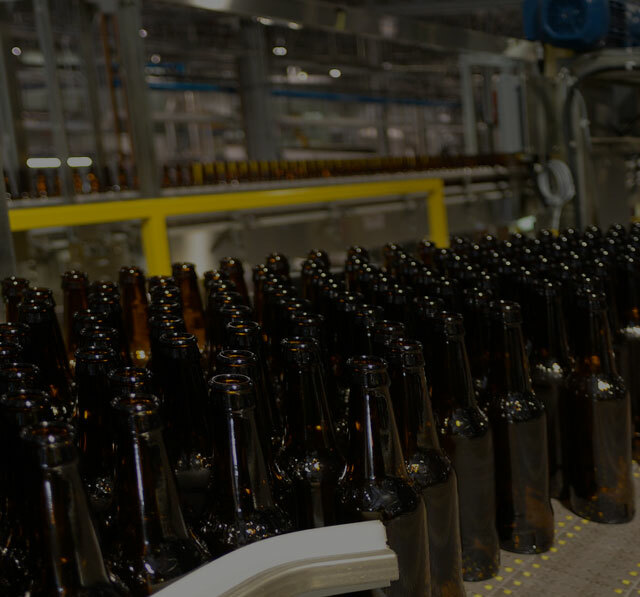 “We look forward to the opportunity to bring renewed investment to the well-respected brands of a BC-grown business in Fireweed, while expanding our Vancouver brewery and subsequently driving cost efficiencies across our business through the introduction of such brands to our portfolio of craft offerings,” says Wayne Arsenault, President and CEO of Big Rock. Certain statements contained in this news release constitute forward-looking statements. These statements relate to future events or Big Rock’s future performance. All statements, other than statements of historical fact, may be forward-looking statements. Forward-looking statements are often, but not always, identified by the use of words such as “plans”, “expects”, “intends” and similar expressions. These statements involve known and unknown risks, uncertainties and other factors that may cause actual results or events to differ materially from those anticipated in such forward-looking statements. Big Rock believes that the expectations reflected in those forward-looking statements are reasonable, but no assurance can be given that these expectations will prove to be correct and such forward-looking statements included in this news release not be unduly relied upon by investors as actual results may vary materially from such forward-looking statements. These statements speak only as of the date of this news release and are expressly qualified, in their entirety, by this cautionary statement. In particular, this news release contains forward-looking statements pertaining to the anticipated expansion of Big Rock’s Vancouver brewery and anticipated cost efficiencies resulting from the Fireweed transaction. With respect to the forward-looking statements listed above and contained in this news release, management has made assumptions regarding, among other things, that the Fireweed transaction will realize the previously announced contributions to maximizing production capacity and contributions to Big Rock profitability. Some of the risks which could affect future results and could cause results to differ materially from those expressed in the forward-looking information and statements contained herein include, but are not limited to demand for Big Rock and Fireweed products, the ability to realize cost synergies through added brewing volumes, and the satisfaction of post-closing obligations related to the Fireweed transaction.